Proposal printing is our specialty. 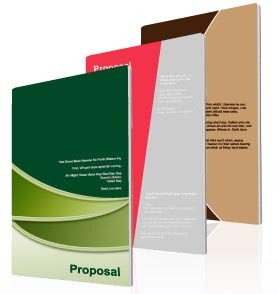 We are the proposal printer in Dallas of choice for businesses that want to present a professional proposal. 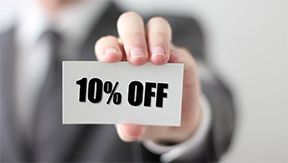 With perfect quality you can have your proposal delivered by courier directly to your or your client. There are no minimum quantities and no contracts. 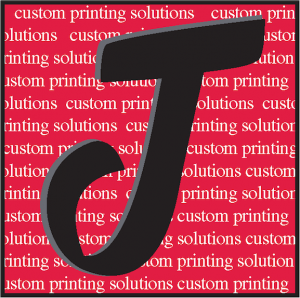 Find out why we are recommended by leading businesses in Dallas for Proposal printing services.